For the love of photography, shopping and exploring those ‘once in a life-time must visit places’, Chinese travelers are increasingly becoming popular as global tourists, contributing more than $102 billion to the travel industry annually. In 2019, Tanzania alone will be welcoming at least 10,000 Chinese tourists, as declared by TTB (Tanzania Tourist Board). 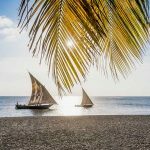 Besides facts and figures, here is what makes Tanzania a perfect and rewarding destination for these Asian globetrotters. 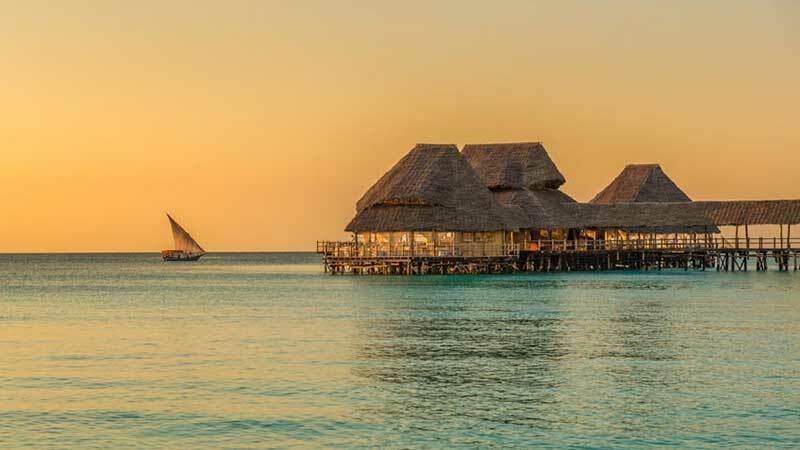 From the vast Serengeti plains buzzing with wildlife action to the serene beaches of Zanzibar, Tanzania never fails to impress travelers with its diverse beauty across the country. 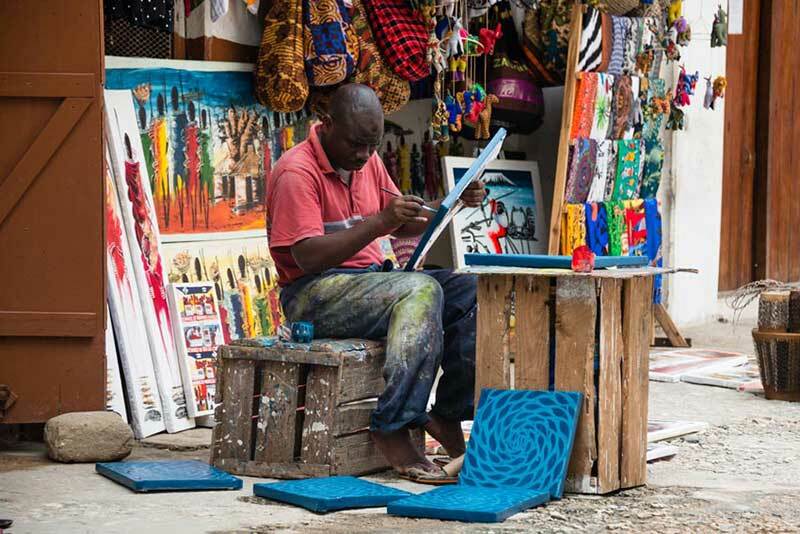 With most Chinese tourists who own a professional DSLR Camera, the soul of Africa makes for a vibrant picturesque destination for amateur and professional photographers. 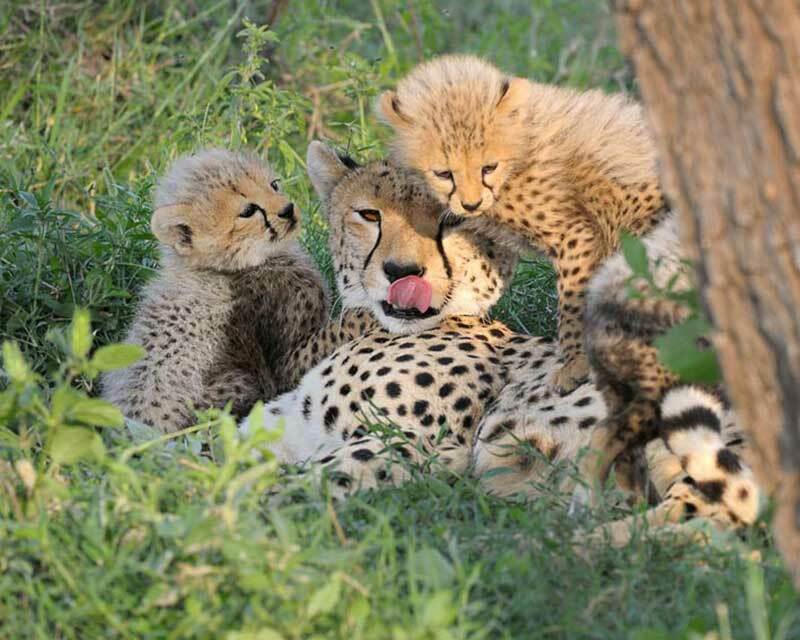 Be it for a family of 5 or a group of 20, Tanzania holidays are best suited for everyone- of all ages and kinds. 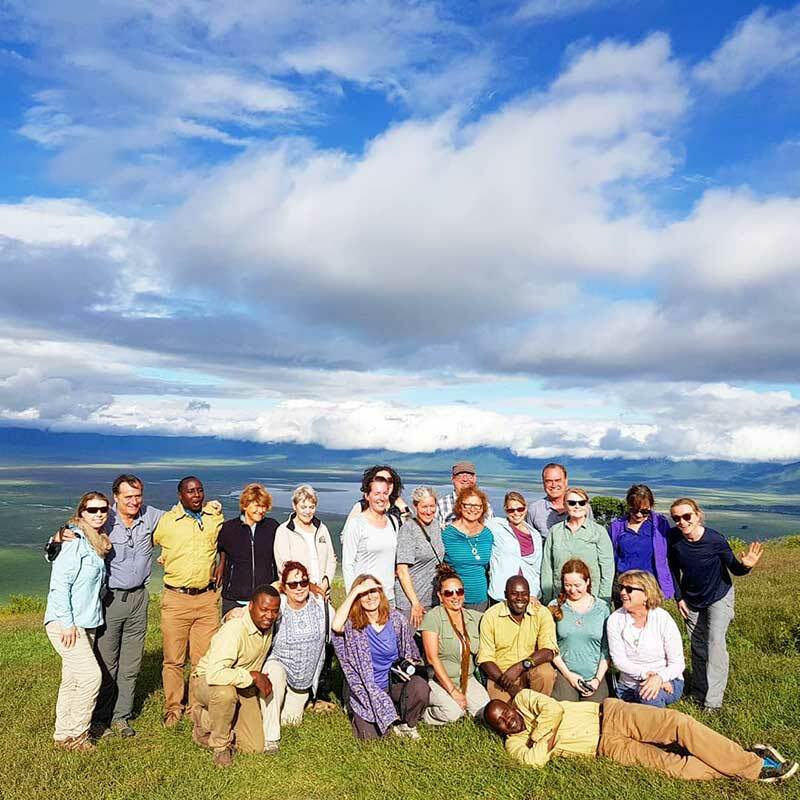 While many Chinese prefer to travel in groups, there are multiple options available for such excursions in Tanzania tailor-made for groups; enjoy traveling in spacious safari 4 wheelers, stay in luxury hotels at discounted rates and visit places with a dedicated knowledgeable tour guide. 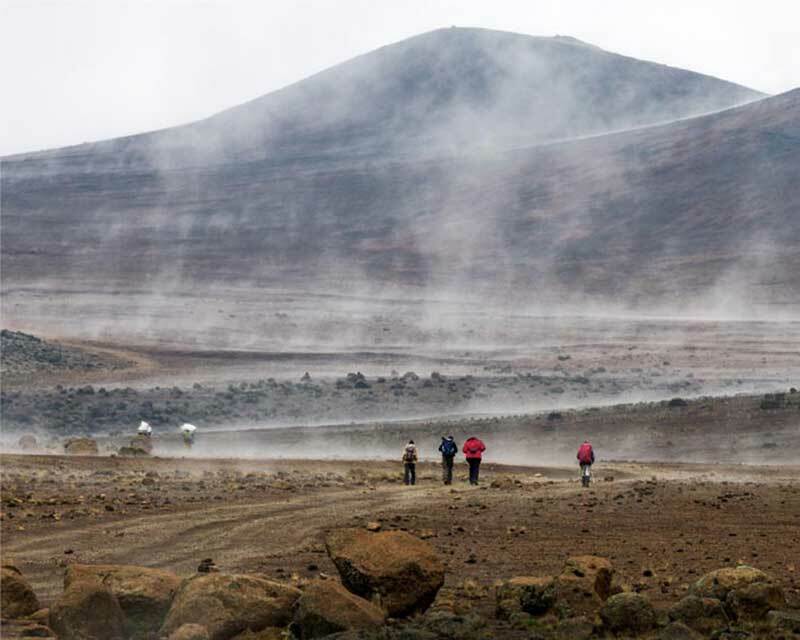 There are multiple activities to do in Tanzania; from walking safaris and city tours to quad biking in the wilderness and spice farm tours. All excursions can be tailor made to your group requirements. Looking for ‘value for money’ deals? 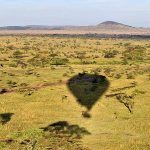 While there is so much to see and do in Tanzania, most itineraries are designed to give you the best experience of the popular destinations across the country. From a classic safari 8-day safari in the northern circuit to a 15-day beach and wilderness holiday you can explore everything from wildlife to food and culture with several packages. 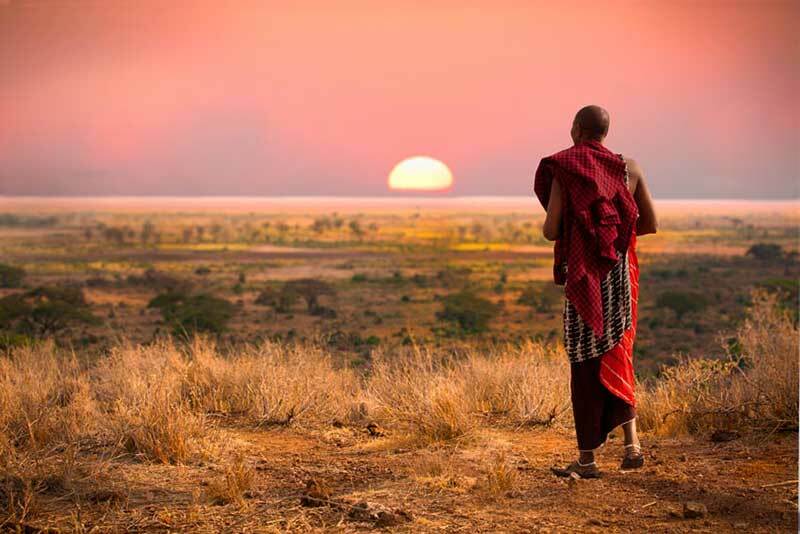 Besides being a top safari destination, Tanzania makes for an exclusive shopping destination. Have you saved enough for the entire year? Apart from a quality holiday experience, you will love to buy unique gifts from this destination famous of art, Tanzanite and clothes. 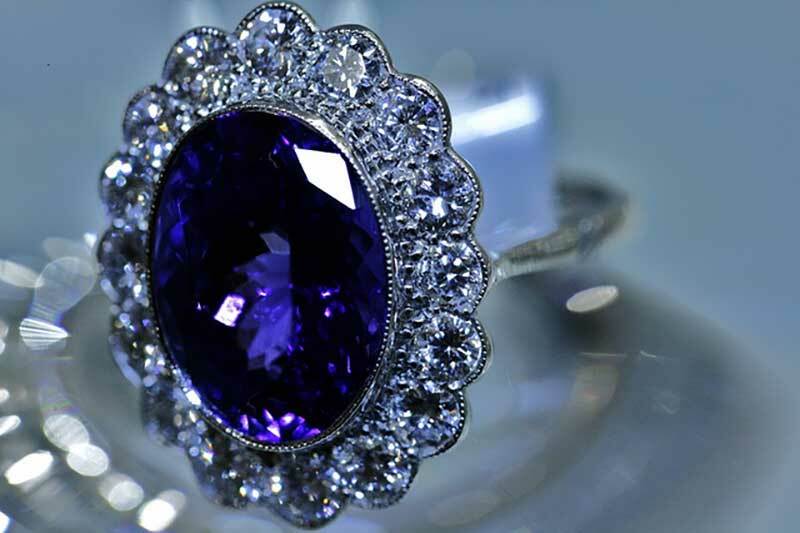 Tanzanite is a precious gem stone, 1000 times rarer than Diamond and Zanzibar, Dar es Slaam and Arusha are the best places to buy this stone crafted into jewellery. 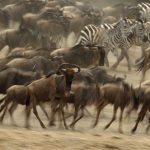 Planning your holiday to Tanzania is never difficult with a well-known tour operator who will customize your itinerary as per your requirements. From suggesting the best travel itinerary that suits your needs to booking the best luxury hotels and answering all your questions, a travel agent will ensure that your travel experience is smooth, tailored to your preferences. 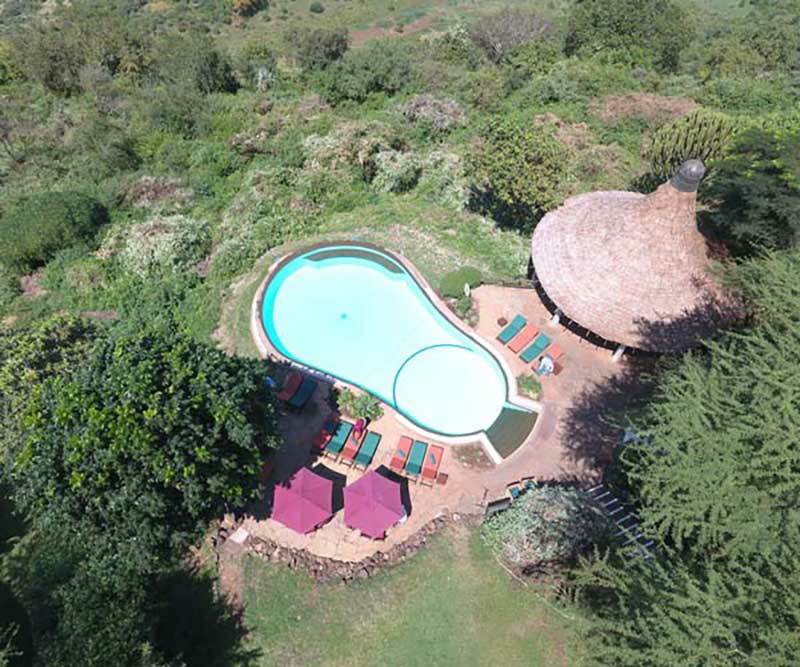 As a popular travel destination, it is always best to get support from a travel agent with vast connection and experience in an African holiday. 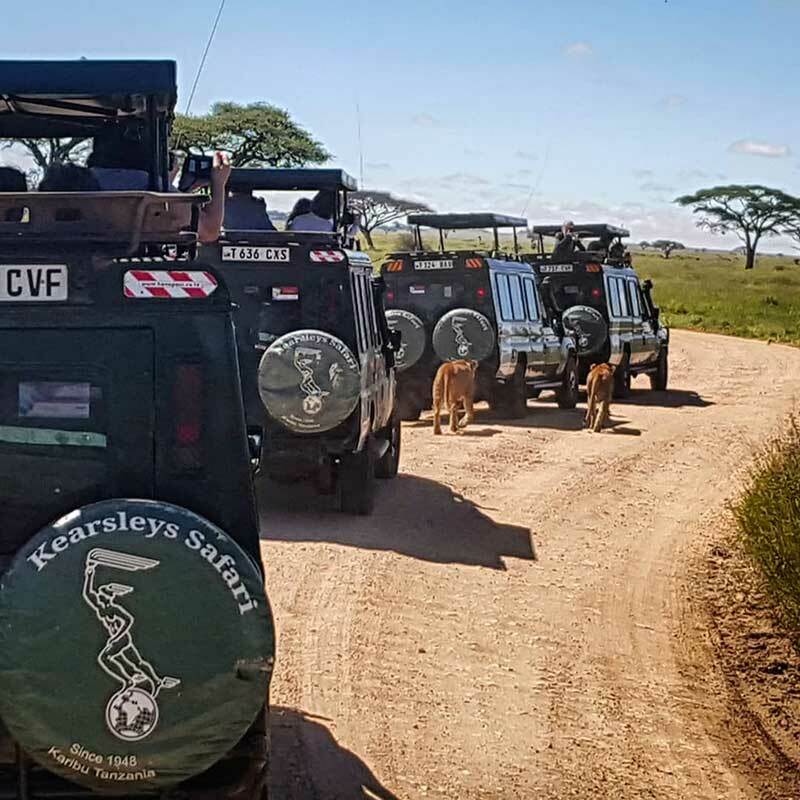 Kearsleys Safaris specializes in tailoring unforgettable Tanzanian holidays since 1948 for tourists coming from all over world. 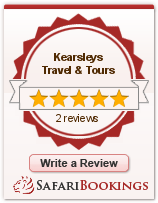 We are here to enhance your travel experience in luxury. Write to us to book an exclusive holiday experience in Tanzania attached with a special offer.